Visitors to an iconic landmark in Halifax that was used to execute people will now give an insight into its grisly past. The history of the Gibbet will be displayed to people thanks to a new heritage information board being unveiled on Saturday February 2. Here we look at its history and the replica Gibbet being put into place. During its grisly past, criminals were taken to the Gibbet to have their heads cut from their bodies a remarkably severe punishment for theft. 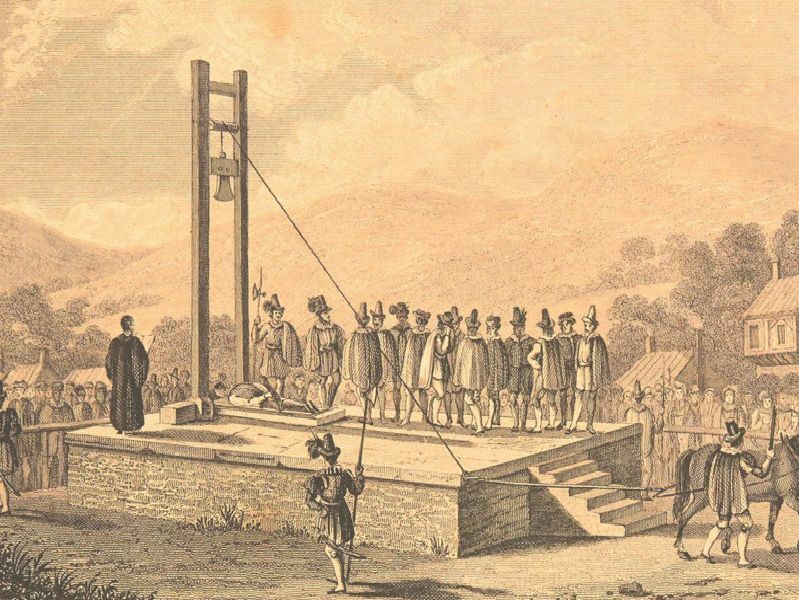 Although decapitation was occasionally used as an execution method in other parts of England, Halifax used an execution machine, apparently unique in the country.